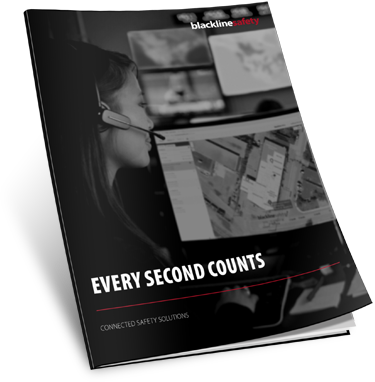 Should a gas leak, health event, safety incident or security breach occur, Blackline’s connected safety technology means we’ll always have your back. 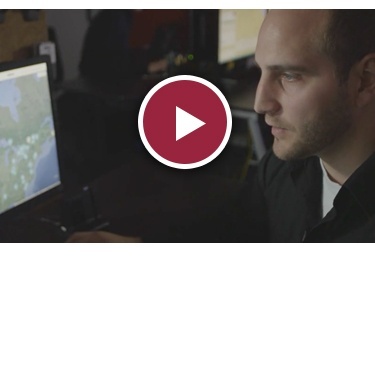 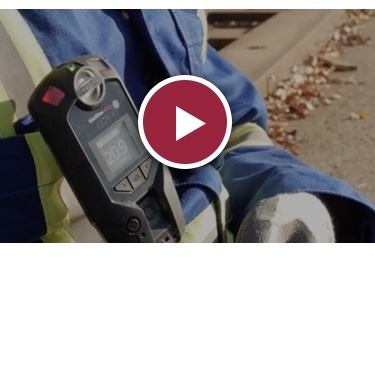 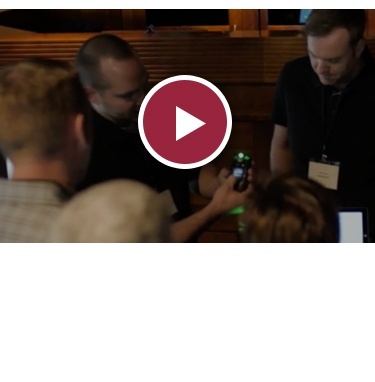 Hear what industry professionals have to say about Blackline Safety’s G7, the industry’s only total safety monitoring solution with wireless gas detection. 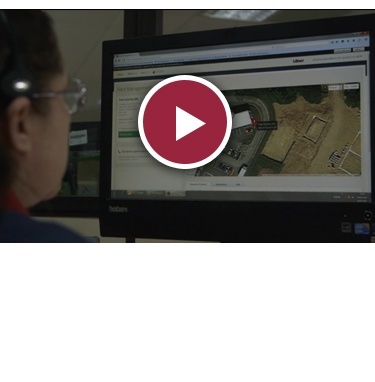 Connected safety means that every employee is equipped with total monitoring technology, including wireless gas detection. 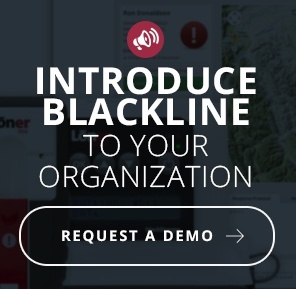 Blackline offers confidence and increased productivity to seasonal employees in Alberta municipalities. 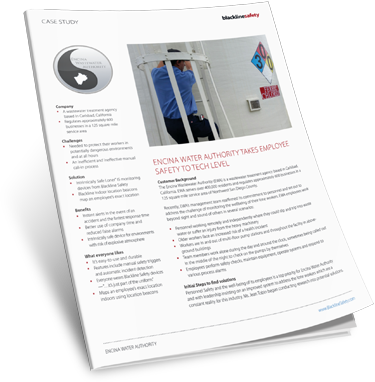 Learn how a water treatment facility in Carlsbad, CA upgraded from their outdated and ineffective manual call-in process. 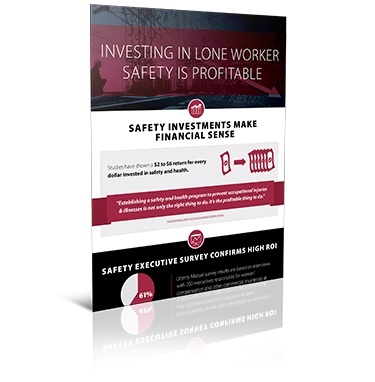 Loner M6 Series offers new 2-way speakerphone and LiveResponse features to help your employees when a safety incident occurs. 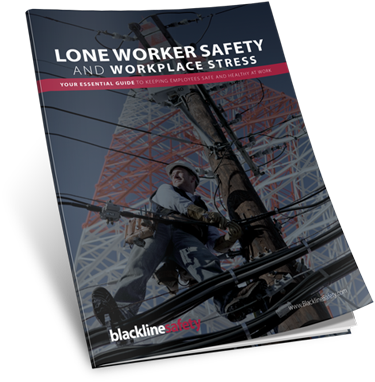 Do you monitor the safety of your work-alone employees to reduce stress and save lives? 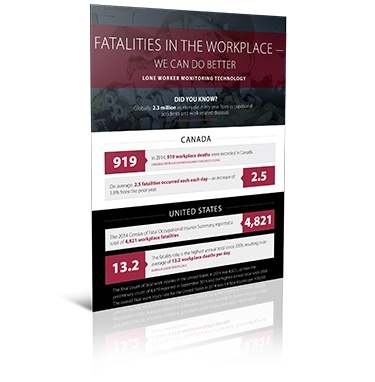 We provide tools that enable employers to improve the outcome for workers who have suffered a safety incident, health issue or physical assault. 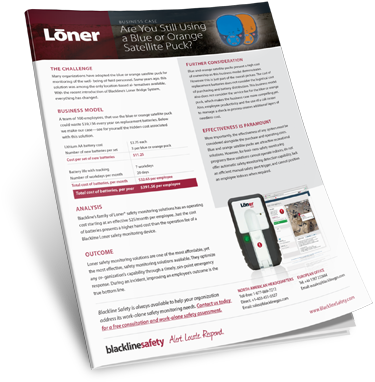 We don’t prevent incidents but we are there to make the most of difficult and dangerous situations.How can we help your organization?